This beautiful three bedroom detached home offers fantastic family living and excellent outside space. 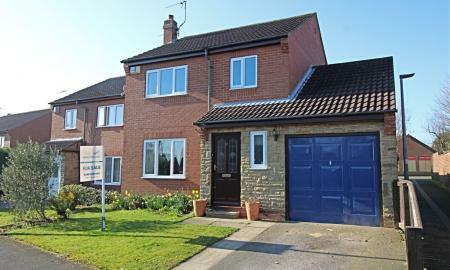 The home is located off Lincoln Way with easy access to Beverley and routes into Hull. The home is placed in a desirable residential area with 'sought after' Keldmarsh Primary and Beverley Grammar Senior schools along with a range of local shops nearby. This three bedroom detached property comprises entrance hall, open plan lounge/diner with access to the rear garden via French doors, fitted kitchen with integrated oven/hob. First floor accommodation comprises of two double bedrooms with a traditional single/study and the family bathroom. All viewings to be arranged via Martin & Co. This lovely three bedroom semi-detached home offers fantastic family living and stunning front and rear gardens. The home is located off the desirable Beverley Parklands which provides easy access out of Beverley and walking distance from Flemingate. The home is placed in a popular residential area with local schools along with a range of shops nearby. This three bedroom semi-detached property comprises entrance hall, open plan lounge with modern style kitchen/diner to rear of property, overlooking the enclosed rear grassed garden. First floor accommodation comprises of one double bedroom and two single bedrooms and a modern the family bathroom. This home would be a perfect fit for first time buyers or investors, this property has been previously privately rented with a competitive return. All viewings to be arranged via Martin & Co. This quaint three bedroom semi-detached home offers fantastic family living and stunning front and rear gardens. The home is located in the beautiful village of Thorngumbald which provides access to seaside towns and motorway access through Hull via A63. The home is placed in a desirable residential area with local schools along with a range of shops nearby. This three bedroom detached property comprises entrance hall, open plan lounge/diner with modern style kitchen to rear of property. First floor accommodation comprises of two double bedrooms with a traditional single/study and the family bathroom. The home may require re-decoration and refresh to be in-keeping with modern styles and designs but has lots of potential and rooms to personalise. All viewings to be arranged via Martin & Co. The property is located in the Holderness village of Thorngumbald is approximately 8 miles to the east of Hull centre with excellent access to businesses to the east of Hull along the A1033. From the village there are bus services to Hedon, Preston and the Withernsea as well as Hull. The property is sited in a residential area of the village with the primary school and range of local shops nearby. This 3 bedroom semi detached property comprises entrance hall, lounge/diner with access to the rear garden via French doors, fitted kitchen with integrated oven/hob. First floor accommodation comprises 3 bedrooms with 2 benefitting from mirror door wardrobes, and family bathroom with shower. This stunning two bedroom second floor apartment offers beautiful views of Beverley Minster and comes with parking space. 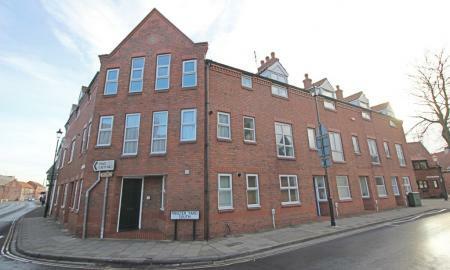 The home is located off Minster Moorgate within walking distance to Beverley Centre and Flemingate complex. It is ideally placed for commuters in or out of the town and short walk from popular bars and restaurants. The home comprises entrance hall, lounge with access to the kitchen, a double master bedroom with fitted cupboards. A second traditional single room with fitted wardrobes and family bathroom with shower and bath facilities. 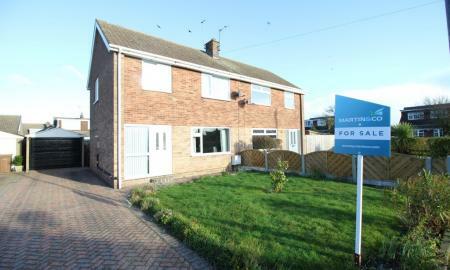 All viewings to be arranged via Martin & Co.
INVESTORS YIELD 9.43%.FIRST TIME BUYERS!!!! NO ONWARD CHAIN. 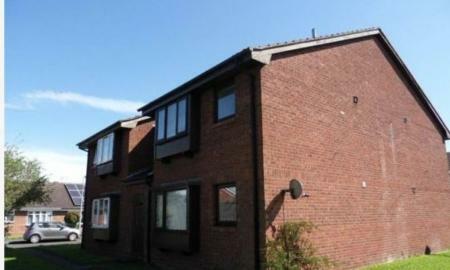 This studio flat is situated on the outskirts of Hull. The property has local amenities such as pubs and supermarkets. It benefits from having its own parking space. The Kingswood retail park is only a short distance away. There are good bus links into the City centre from the main road. 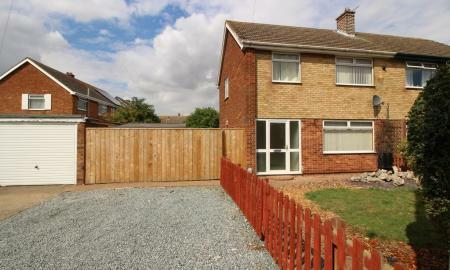 The property is low maintenance and ideal for a starter home to get a foot on the property ladder. Call today not to miss out! !